Justin grew up in East Texas. 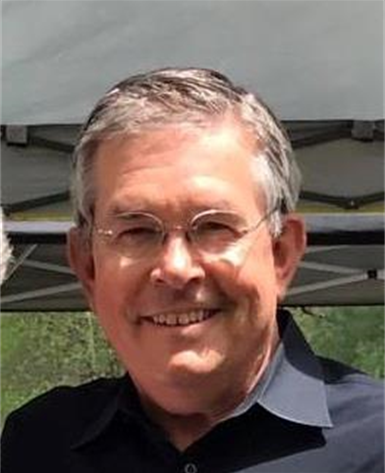 He graduated from Southwestern Assemblies of God University with a Bachelor of Science in Church Ministries and Commonwealth Institute of Funeral Service with an Associate of Applied Science degree. He is married to Amber and has a daughter, Savannah and son, Baylor. In his spare time he enjoys sports of any kind and spending time with his family. Justin is an ambassador with the Kennedale Chamber of Commerce and a member of the Arlington Chamber of Commerce. "My passion has always been to serve families in whatever capacity I serve. My goal is to serve every family with the same care that I would want my family to be cared for." 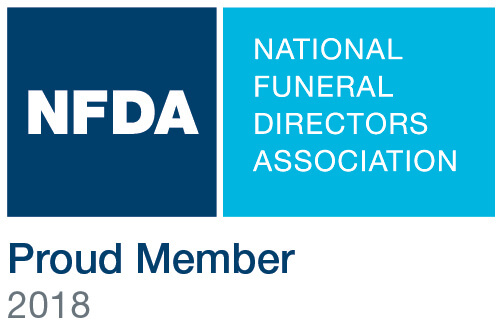 Jason has 22 years of experience in all aspects of funeral services treating each family as he would his own. Jason’s dedication to a time-honored tradition while simultaneously looking toward the future sets him apart from his peers. Mr. Rand is a 1995 cume laude graduate at Kansas City Kansas School of Mortuary Science. He also received his Bachelor of Science from Chadron State College in Nebraska. In his time off Jason enjoys playing golf, fishing, and spending time with his family. He also dedicates his time off by serving the community through his membership in the Arlington Rotary. I love serving families and helping them honor their loved ones in the most personal and dignified way possible. I am honored and humbled to compassionately guide families through the saddest times of their lives. Erika began her career in 2007 at Stewart Enterprises where she began as a Community Service Counselor. Erika went on to hold a leadership position as a Regional Sales Trainer & Recruiter for Texas and California. In 2014 Erika joined Global Atlantic Financial Group as the Director of Business Development for the Plains Region, servicing funeral home accounts in a 9 state territory. In April of 2016 Erika joined The Signature Memorial Group, as the Director of Sales and Family Services for Texas. Erika leads a team of dedicated funeral and cemetery sales professionals at Lincoln Funeral Home & Memorial Park, Emerald Hills Funeral Home & Memorial Park, and Carver Memorial Park. Erika is committed to serving the community and honoring the lives for those who have passed while focusing on memorialization and opportunities for loved ones. In 2013 I was drawn to this industry after suffering recent losses. My strength lies in helping families deal with grief and finding comfort/compassion sharing common ground. I am associated with widows group at my church in Grapevine, TX. I am here to serve families in any capacity. I am mother of 2 grown boys and enjoy spending time with family & friends. Don is a Funeral Ambassador and will be assisting with funeral services and helping on visitations. He has a Bachelor’s Degree from Texas A&I University in Corpus Christi and a Master of Religious Education degree from Southwestern Baptist Theological Seminary in Fort Worth. Don and his wife Kathi have two children: Melanie and David and a daughter-in-law, Desiree. Don and Kathi are also the proud grandparents of Conner!